While Sony might currently be spoken about in TV circles for its blazing 4K sets, the future could hold something quite different. 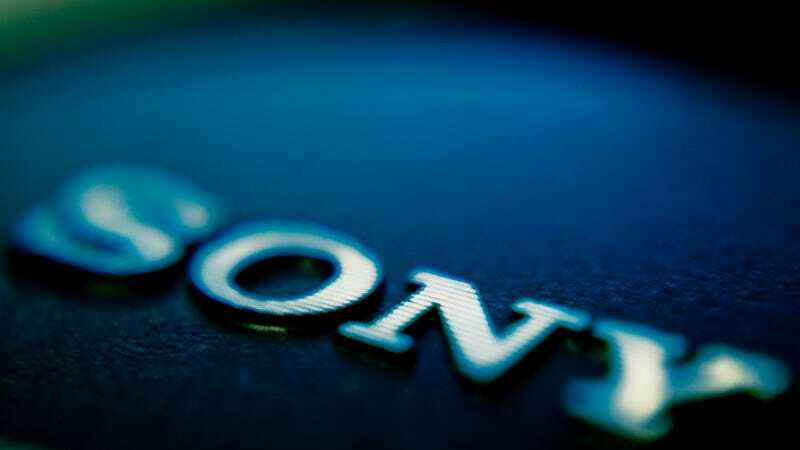 In fact, Sony's Next Big Thing—Triluminous displays—will be powered by quantum physics. The new range of TVs will be the first consumer devices to make use of quantum dots: a previously lab-based semiconductor technology, which uses "tuned" nanocrystals so small—around 10 nano­metres in diameter— that they exhibit quantum properties. As a result, they emit light at highly specific and predetermined wavelengths, allowing them to offer a 50 percent increase in the range of colors that screens can produce. The contrast with today's flat screens begins with the light source. Conventional LCDs use a high-intensity blue LED backlight whose glow is converted by a phosphor coating to create a broadband, white light used to make the moving TV images. The new Triluminos tele­visions instead pair an uncoated blue LED with a thin glass tube filled with quantum dots. Two kinds of quantum dots in the tube absorb some of the blue light from the backlight and re-emit it as pure red and green light. The resulting white light is more intense at the wavelengths of these three specific colours than the white light made by a phosphor-coated LED, so that more colour comes through in the images.